Our BWA will be holding its annual Memorial Service for all BWA members who have passed away, in conjunction with commemoration of Lady Takeko Kujo, founder of the Buddhist Women’s Association; Eshinni-sama, wife of Shinran Shonin; and Kakushinni-sama, daughter of Shinran Shonin. Rev. 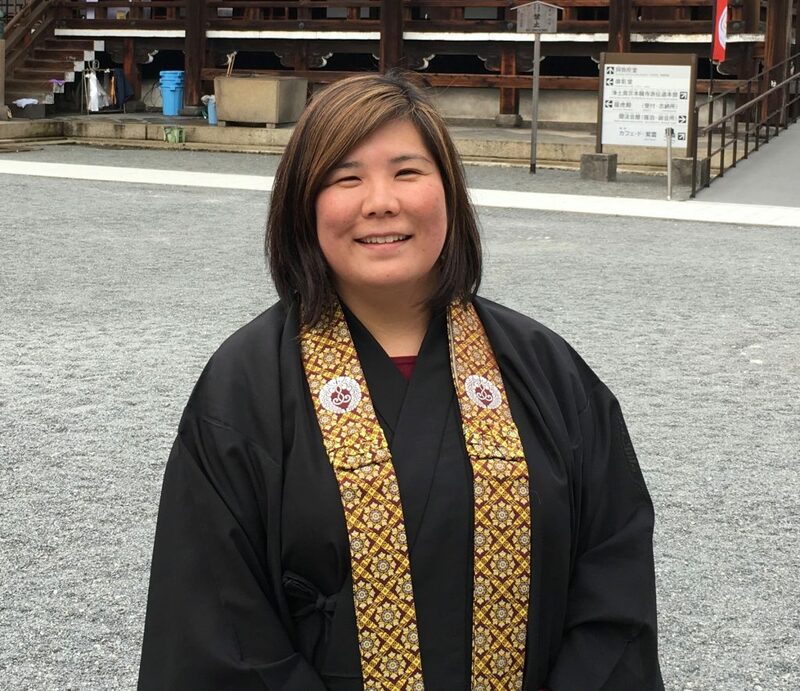 Candice Shibata of Buddhist Church of Florin will be our guest speaker. Please stay for otoki luncheon after the service. Annual BWA Memorial Service with Rev. Candice Shibata as guest speaker.